I have a complicated relationship with blueberries. As a kid, I didn’t like berries in general. Too mushy. When my brother and next door neighbor would steal handfuls of blueberries from her mom’s jam stocks in the basement freezer, I would mmm obediently and swallow my share whole so as not to ruin the rare inclusive moment of scandalous joy I was supposed to be sharing with the big kids. I first found my love for blueberries in juice. The sweet, bitter fruit minus the mush. 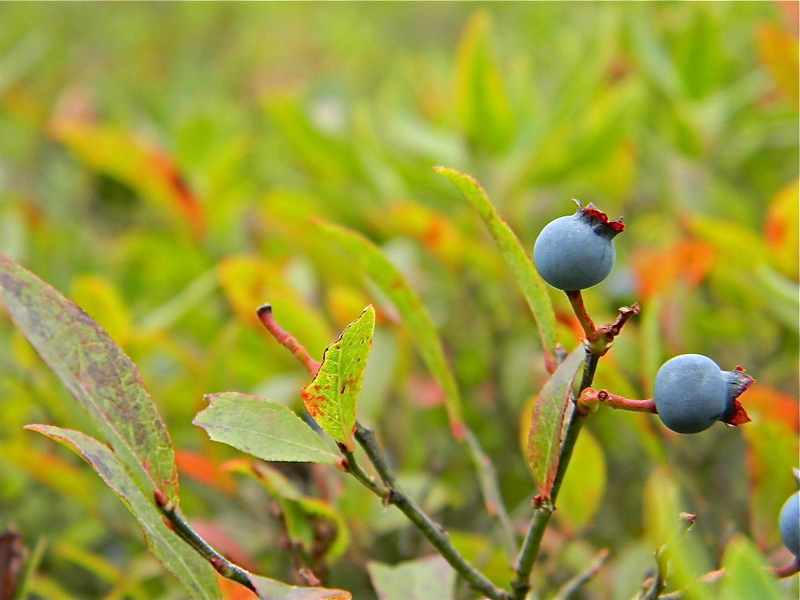 Also, more recently, in the finding itself, and the subsequent picking and eating of wild blueberries. We had gotten somewhat lost while hiking in Maine last summer. Every tree was looking the same and we had stumbled upon the same stoic, gashed boulder in the trail bend more than once. Eventually, we found ourselves in a clearing with a view of the lake that we wanted to get back to. The view was lovely as the fog had finally blown out, but it was also much higher up and farther away than we had hoped to be so late in the afternoon. Some people operate under the eye-on-the-prize mentality, but sometimes, when the thing you want is so dramatically out of reach, the most grounding thing to do is to literally plunk down on the earth beneath your feet and see what sweet permanence you’ve got right there. 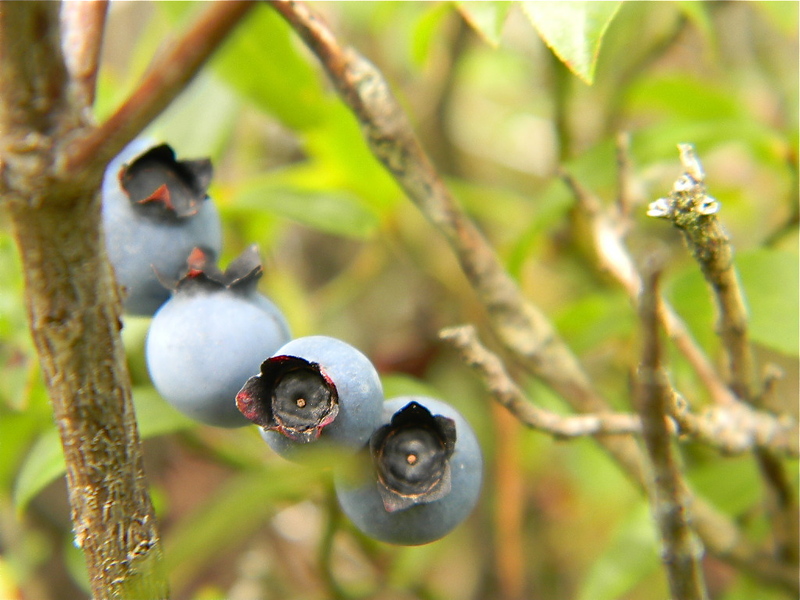 For me, on that exhausted summer afternoon on a mountain in Maine, it was blueberries. Maybe it was because I was so tired. In so many ways. I didn’t realize it at the time, but that summer was, finally, the end of two years of intense and recurrent loss unlike any I had known before. The hike was supposed to be a vacation, a challenge whose beginning, middle and end could actually be seen on a map, anticipated, tackled, met. Then I was lost again. 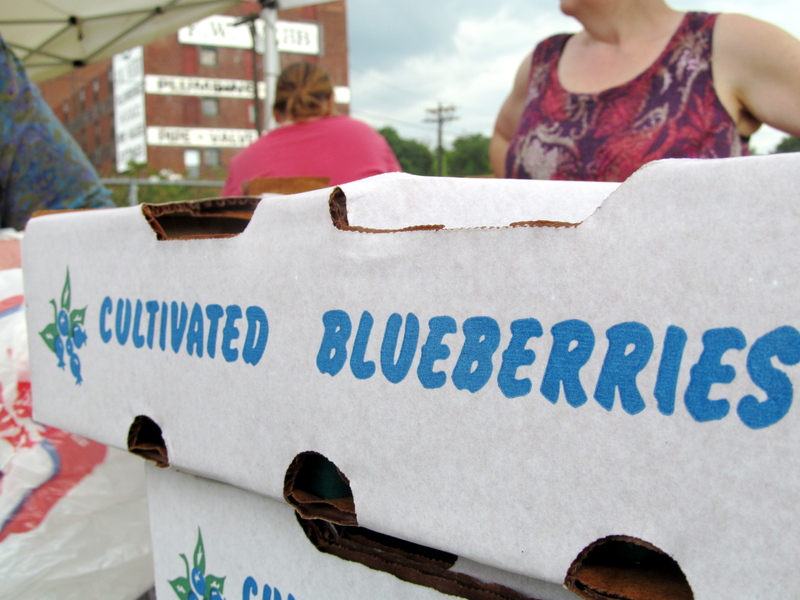 But this time, there were blueberries. Tiny, edible secrets to collect slowly, methodically, meditatively and to eat with that same purpose, quiet, and pleasure. They were sweeter than any blueberry I had tasted and, somehow, perhaps because they were so fresh, or because they were slightly smaller and more firm, or maybe because they were a morsel at once gifted and earned, they were, individually and in tiny palms-full, the perfect texture. 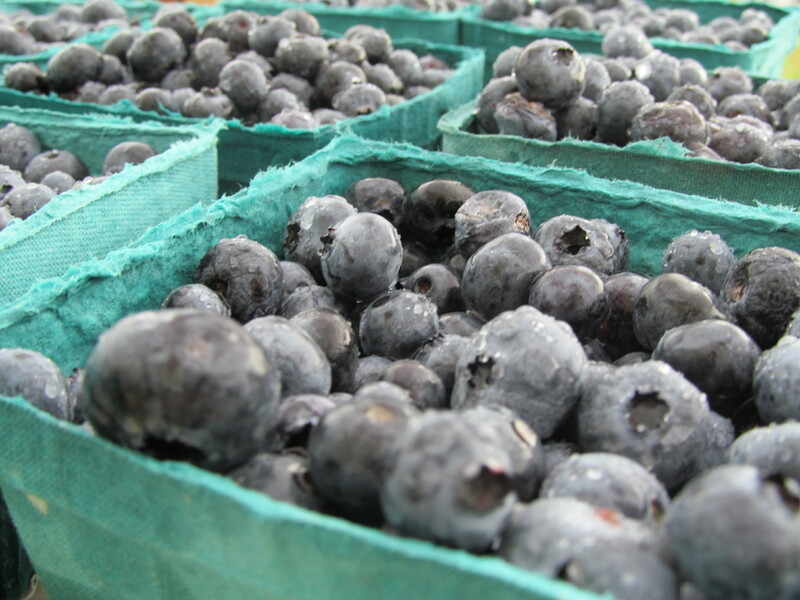 All this to say; we have blueberries coming. 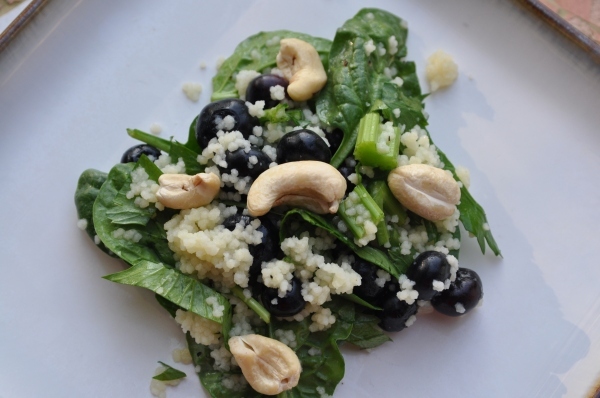 For those of you who ordered bulk flats this week, keep an eye on the blog for blueberry recipes both sweet and savory. 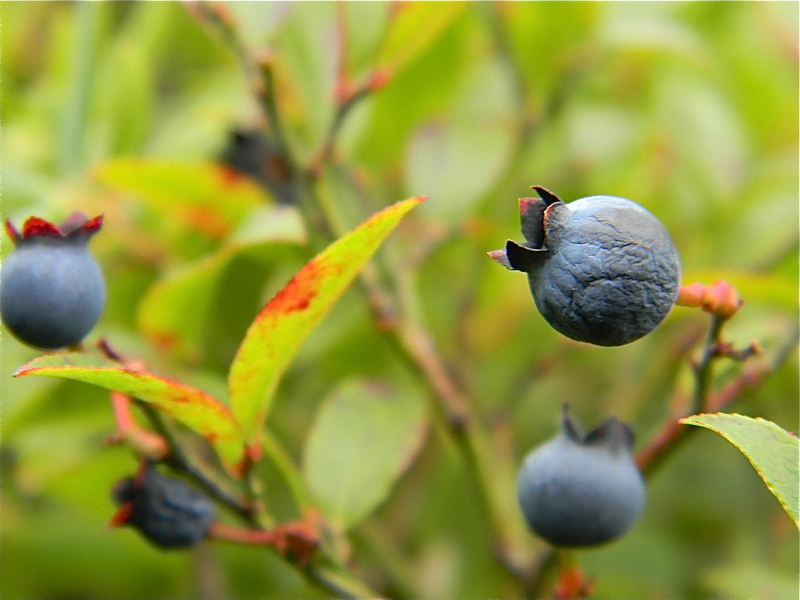 And please, share your own blueberry stories in the comments below or, send longer pieces to newsletter@farmdirectcoop.org and we will post them here.